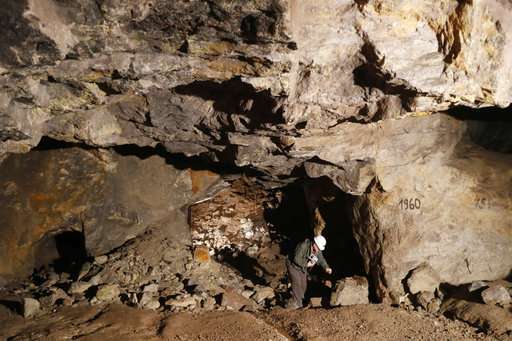 A surge in global use of lithium, a key component in electric batteries, is leading to the revival of a centuries-long mining tradition in the Czech Republic's Ore Mountains. Demand for the light metal, which is already used in smartphone batteries, is expected to triple in the next decade as it is used in far greater quantities in electric cars and electric storage systems. With major car manufacturers increasingly focused on electric cars, Goldman Sachs calls lithium "the new gasoline." Others say it's the oil of the future. Tesla Motors for one thinks it's worth betting on. Its CEO Elon Musk has plans to build a "gigafactory" to produce lithium-ion batteries somewhere in Europe, on top of the $5 billion plant it's constructing in Nevada. 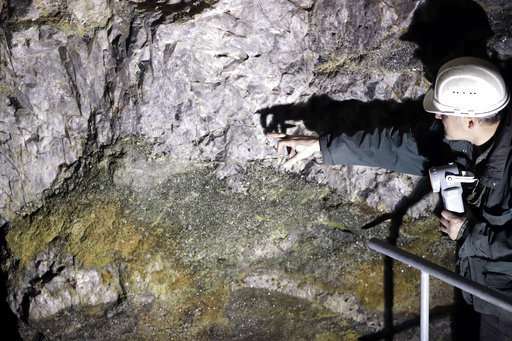 The potential of lithium's boom is already having a knock-on effect for the small village of Cinovec on the Czech border with Germany, which has a tin and tungsten mining tradition dating back to 1378. 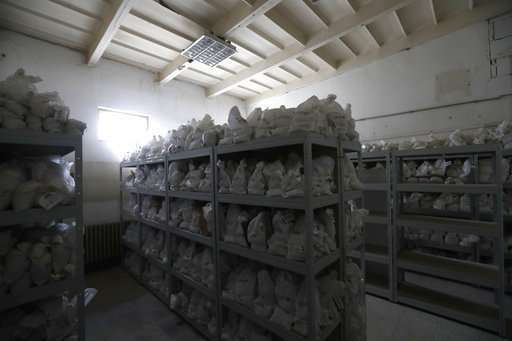 Its mines were abandoned in 1991 because they ceased to be economically sustainable following the collapse of communism, but recent explorations have found the biggest deposit of lithium in Europe. 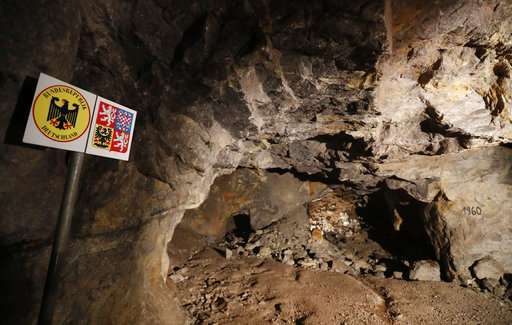 Jaromir Stary, the head of the Department of Mineral Resources at the Czech Geological Survey, said the lithium resources in the Czech Republic could amount to 1.2 to 1.4 million metric tons, mostly in the Cinovec area. 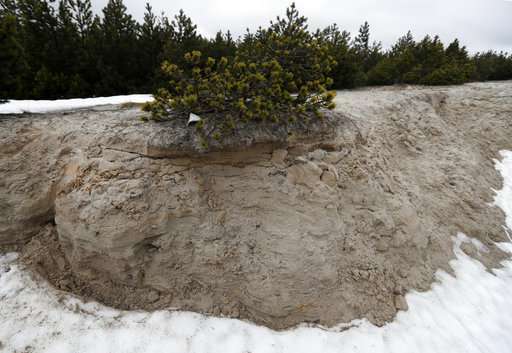 Only Serbia has a similar deposit in Europe, estimated at 1 million metric tons. "You can have a splendid idea but you need money to make it reality," said Otto Janout, a prospector and one of Geomet's four founders. EMH is listed at the London Stock Exchange and the Australian Securities Exchange in Sydney. Speculation that EMH is seen the company's share price spike eight-fold in the past year alone. 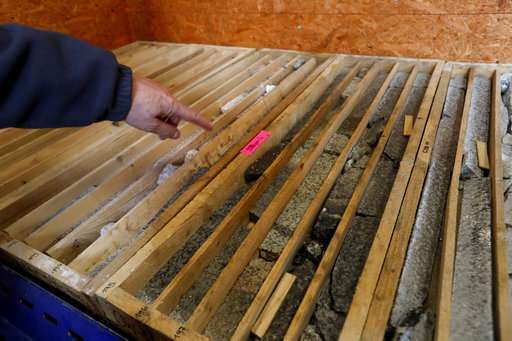 EMH Managing Director Keith Coughlan said it was planning to open a mine at Cinovec within the coming years to produce over 20,000 metric tons of lithium carbonate (about 3,800 tons of lithium) a year. That would place the country among the top five lithium producers in the world. "I believe it is a danger for Europe to continue to think that it can rely on Asia for its supply chain of battery related materials and in particular lithium," Coughlan said. "I think it is a very significant asset from a European perspective." According to a report by the U.S. Geological Survey (USGS), Australia was the leading lithium producer with 14,300 metric tons in 2016, followed by Chile with 12,000 metric tons. Argentina is third with 5,700, while China, the biggest consumer, was fourth with 2,000 tons. Global output was 35,000 metric tons in 2016, 12 percent more than the previous year, the report said. A Deutsche Bank study in 2016 forecast global battery consumption growing threefold in the next ten years. Parts of the Czech deposit span the border with Germany, where Canada's Bacanora has been exploring it. Stary said a major disadvantage of the Czech ore compared with other deposits could be its low grade as it contains about 0.2 percent of lithium on average. But it's relatively uncomplicated and environmentally friendly to process. Unlike most other deposits in the world, the Czech variant is located in an area with functioning infrastructure, including a rail track. Potential customers are located nearby, and not just car manufacturers. U.S.-based A123 Systems recently opened a new plant in the eastern Czech city of Ostrava to make lithium-ion car starter batteries for luxury auto brands. Prague-based HE3DA has recently started a trial production of lithium batteries suitable to store energy from renewable electric sources, using nanotechnology. It plans to open a new factory in eastern Czech Republic next year. The company has already signed a memorandum about the future cooperation with EMH, HE3DA president Jan Prochazka said. 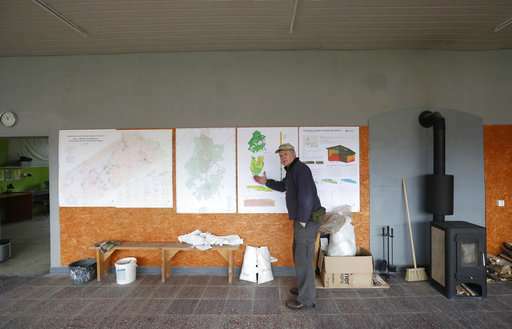 "It means stable supplies for us," Prochazka said. "There'll be a fight over lithium, no doubt." More sources means more stable access, not just better prices. It was too easy . . .
Investor: Hey Miner, we hear lithium is going to be big. Any idea where should we search for new lithium ore deposits in Europe? 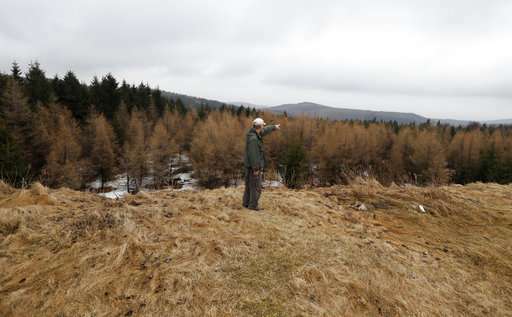 Miner: How about those Ore Mountains in the Czech Republic? I have a hunch there might be ore there. Result? 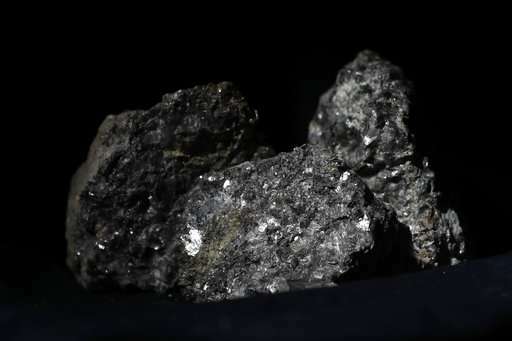 The largest discovery of lithium ore in Europe.